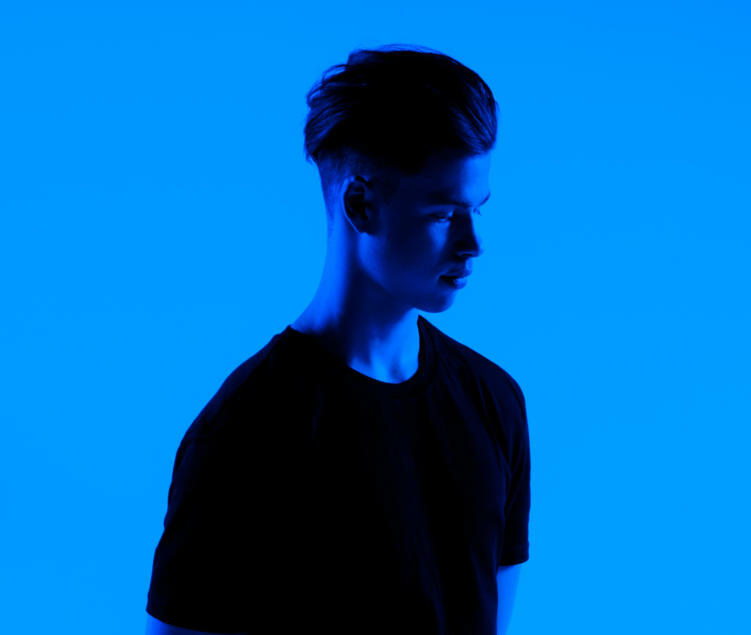 The young Australian singer-songwriter Blake Rose is here with his first release of 2019, and his second release ever: “Lost.” Though still fairly new to the United States, Blake made his introduction last year with his debut single “Hotel Room,” which landed on multiple Spotify top playlists. As he combines different elements of raw lyricism, powerful alt-pop/indie-rock vocals, and a touch of soul, it’s evident that he’s carving a lane of his own. Keep an eye on this pop powerhouse this year as this is just the beginning!